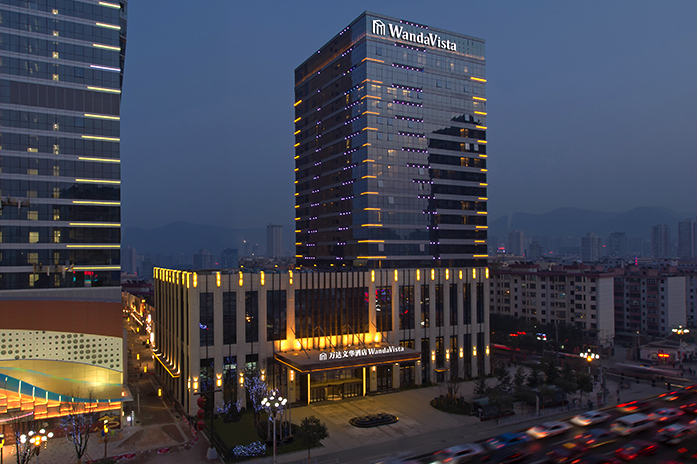 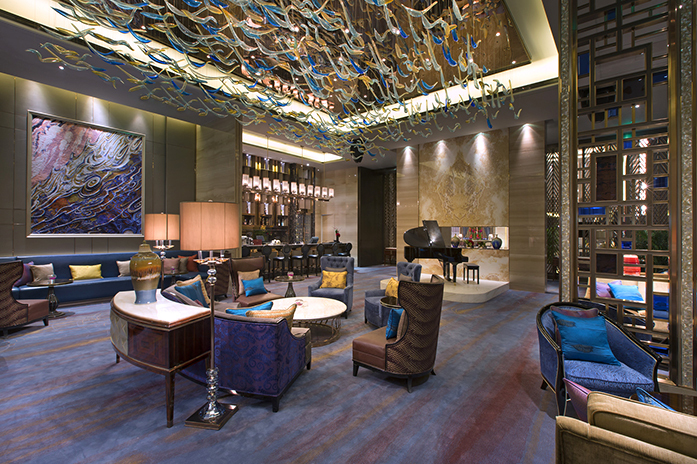 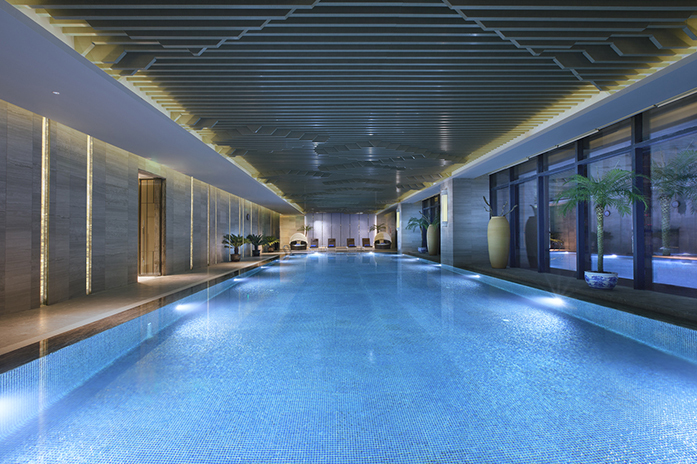 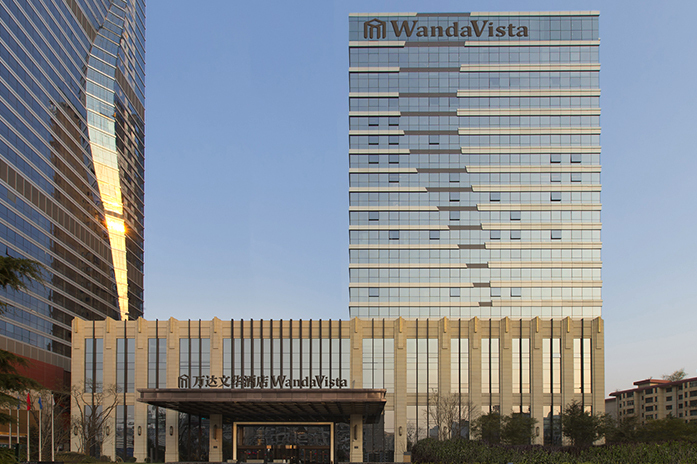 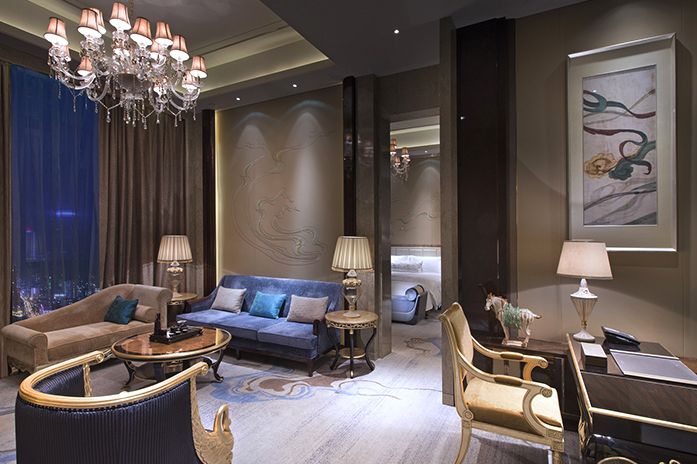 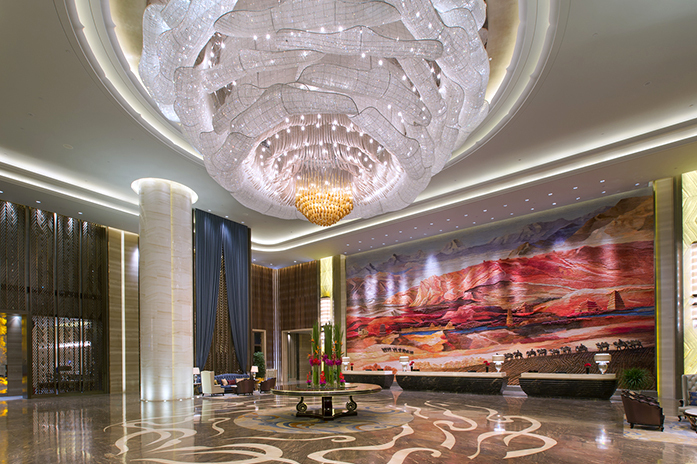 Located in China’s Silk Road province of Gansu, Wanda Vista Lanzhou is proud to present a new benchmark of Chinese hospitality and oriental-chic luxury for discerning travellers. 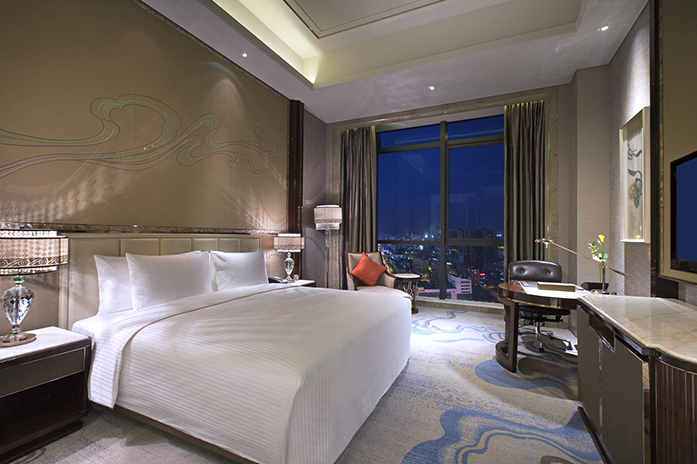 Drawing inspiration from the region’s unique history and culture, the hotel offers 303 luxurious guest rooms and suites, and a range of specialty restaurants offering diverse international cuisines. 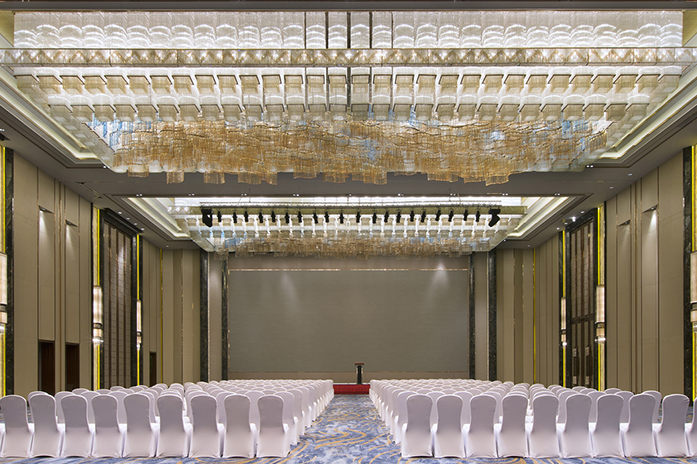 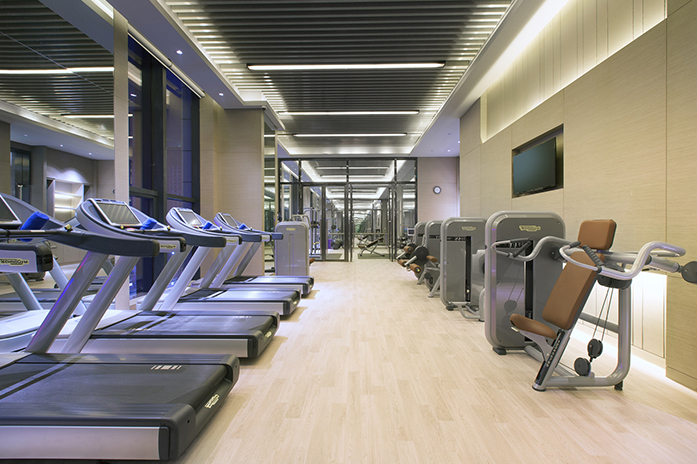 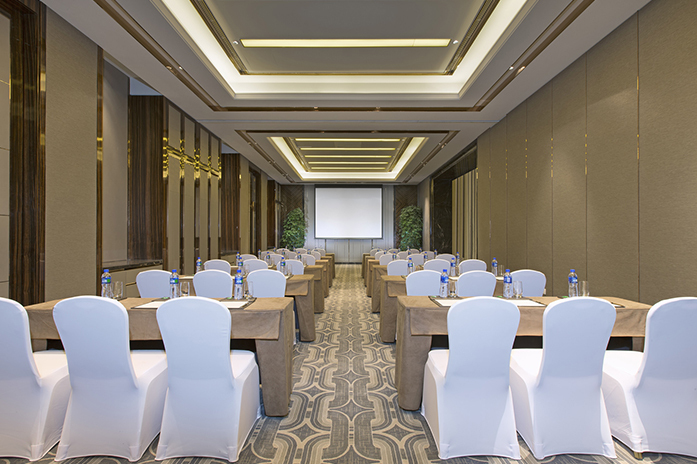 The hotel also presents a distinguished complement of meeting and event venues, along with world-class fitness and wellness facilities. 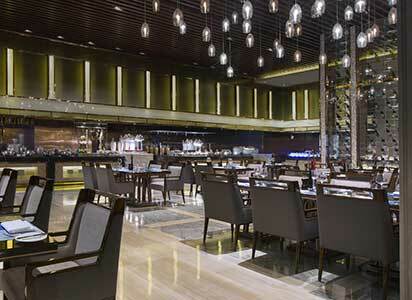 At Café Vista, guests are invited to travel the world on a gastronomic journey of tantalizing buffet and a-la-carte dishes from Asia, Europe and beyond. 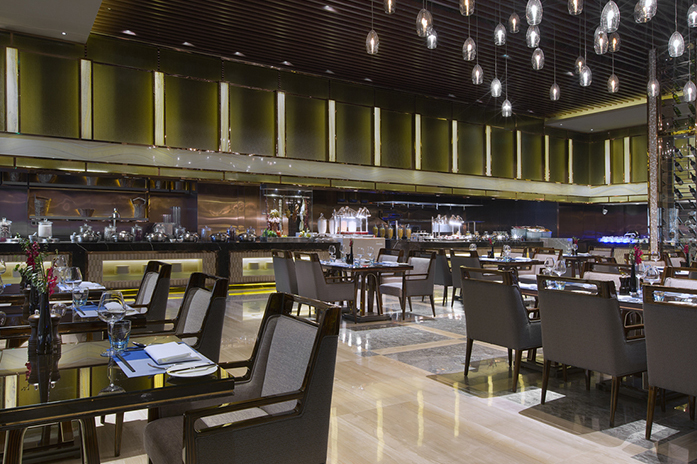 By offering 24-hour flexibility along with innovations like ‘takeaway breakfasts’, Café Vista is proud to redefine the concept of all-day dining. 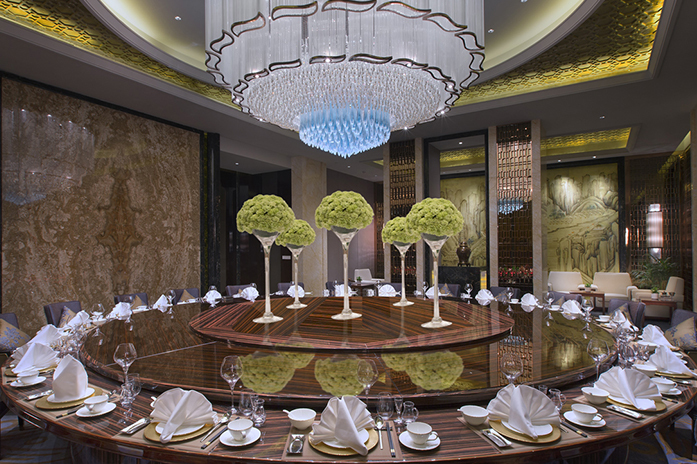 ZHEN Chinese Restaurant showcases a mastery of the culinary arts of China, offering a refined selection of Cantonese delicacies and traditional Silk Road specialities. 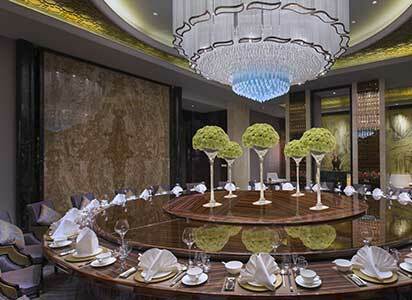 An innovative Chinese fine-dining experience, ZHEN offers a range of private rooms perfect for parties and events. 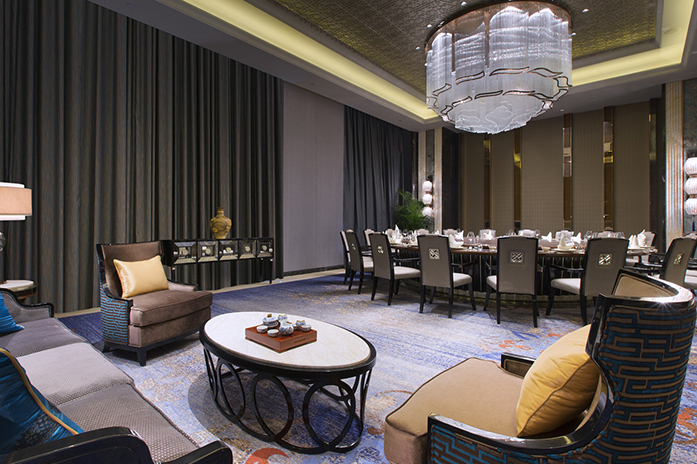 The West Gate Specialty Restaurant offers a tempting range of authentic local cuisine created with Chinese and Western ingredients and influences. 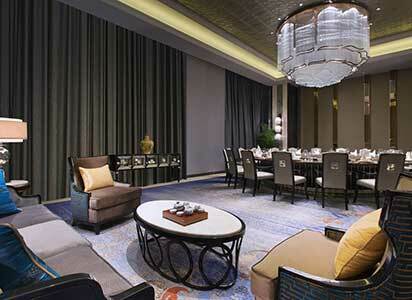 Savour a hearty, delicious feast with a choice of premium quality lamb, seafood, and fresh vegetables.